Will the Cadillac XTS Be Discontinued? Yesterday, The News Wheel announced that the next-gen Buick Regal is likely going to be manufactured in Germany at Opel’s plant in Russelsheim, instead of the Oshawa Assembly plant in Canada. In fact, production of the Impala has already moved to Detroit-Hamtramck, and the Camaro will be heading to Lansing in 2015, leaving the lone Cadillac XTS, a low volume vehicle, in Canada. That leads me to wonder the saddening but necessary question: will the Cadillac XTS be discontinued? The news of the move out of Canada is not enough in itself to condemn the XTS, but with the knowledge that Cadillac is also designing a rear-wheel drive full-size sedan, I have to wonder if the XTS has met its maker. For now, the experts aren’t sure either way. It doesn’t make sense that GM would keep the Oshawa plant open just to produce the XTS, especially when the automaker’s agreement with Canadian government to manufacture cars in Canada until 2016 is almost expired. But that doesn’t mean that GM isn’t just simply moving production of the XTS to some plant here in the States. It’s all just up in the air. 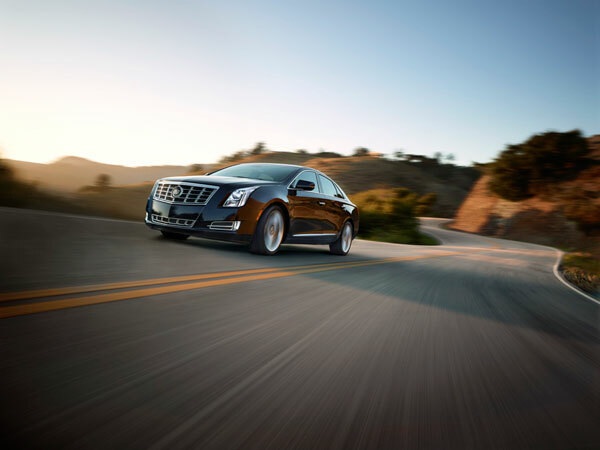 With that said, we’ll be sure to let you know the fate of the Cadillac XTS as soon as it is confirmed.